Hi BBs! So today I'm doing a brief review on a recently purchased product: the "Pastel Pop Jumbo Glossy Lip Pencil" from Sephora Collection! 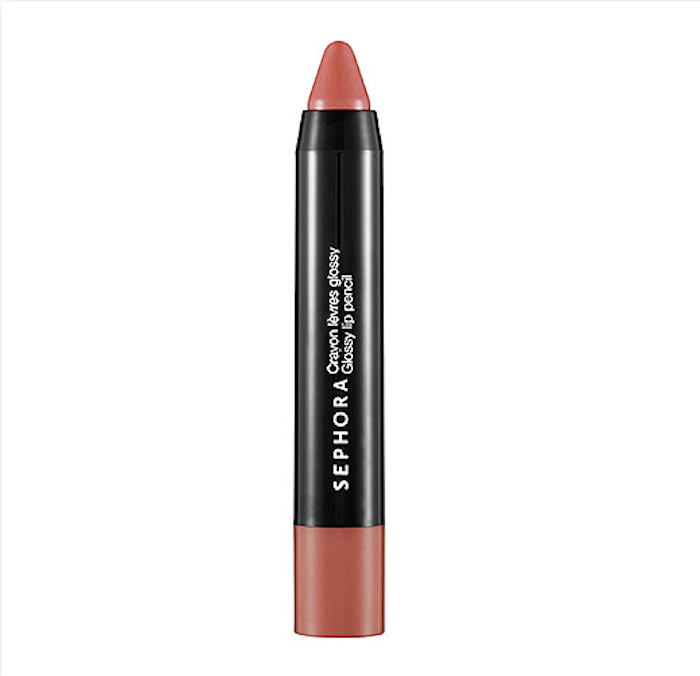 This lip product looks like a fat pencil, but applies like a gloss! With several shades to choose from, I went with the "Pale Pink." The pencil applies on very smoothly and easily while adding both color and shine. 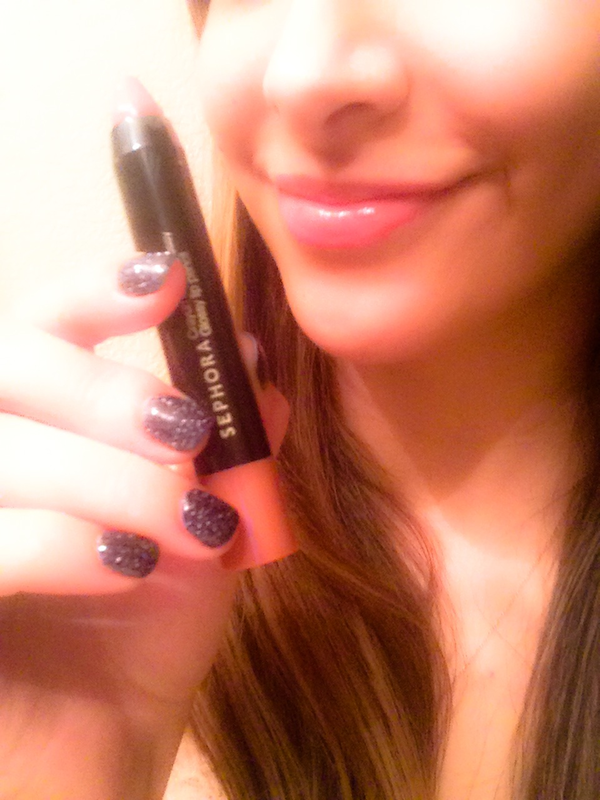 I love that it's not sticky whatsoever, but makes my lips feel nourished and almost velvety! Sephora also notes that the pencil can also be applied to cheeks to keep the shine going and tie your look together! Go find your perfect shade at any Sephora store or online at Sephora!